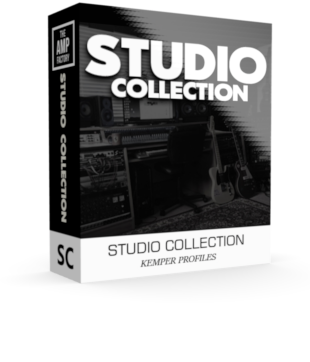 Bundles - Bundle Studio Collection! 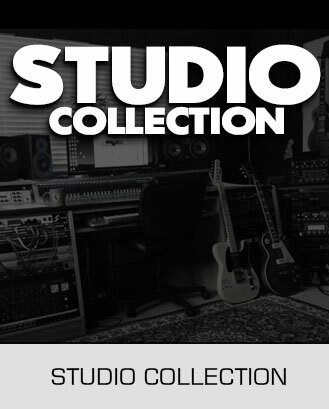 Studio Rock sounds from studio to you!. – tailor made sounds, of various amps included. – Mostly using various outboard analog gear to supply a great recording tone that is studio graded, that can be used directly in production. The idea here was simple, to try to capture the heart & soul of Rock N Roll, as you and I hear it on well knows records of yesterday through to today. – a lot of producers/engineers went to great lengths to tailer make certain guitar tones, and some not of the so obvious choice. – Here, I tried to create my own twist, running the amps at minimum (therefore effectively rendering them useless as a physical amplifier) as 90% of the tone came from Studio gear. – were talking of Vintage tube EQ’s full of saturation, Old tape machines that offer rich harmonic content, Old compressors, studio strips etc etc, I suppose you can call this an experimental pack. but for sure, some serious record ready tones are available right from the offset..
Vintage Gear used, Struder 800, Manly Passive Tube EQ, API’ Neve Channel strips, SSL/neve summing mixers etc. Studio Grade quality record ready. Hi & low gain included. Amps are not so important to list here, as they were just the base of the tone on a clean setting, everything else was done externally. – crafted tones such as this is experimental and therfore can work wonders or not at all. – Its a fun sound set if your into recording more than performing.